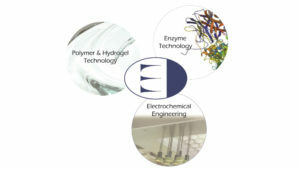 Ectica Technologies supplies hydrogel-based tools to the biopharmaceutical and life science industries for drug discovery and bioresearch applications. 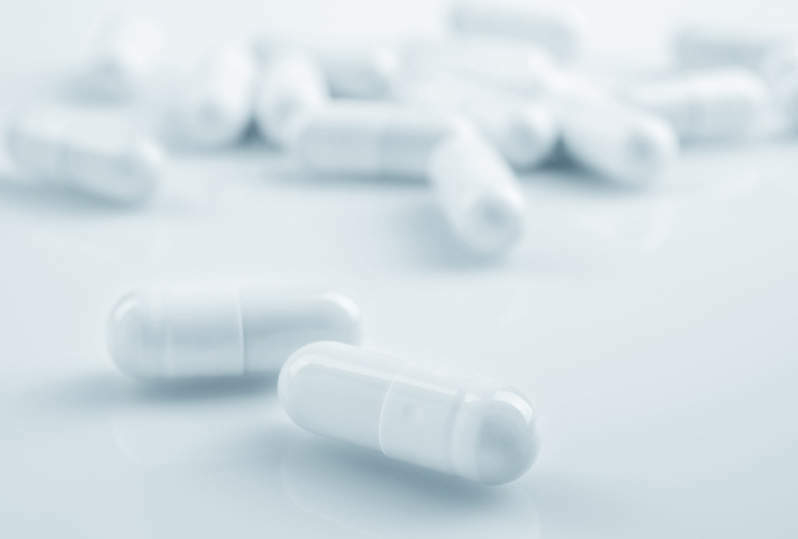 The company’s patented 3DProSeed™ technology combines the biological relevance of hydrogel-based cultures with high workflow integration levels in drug discovery. 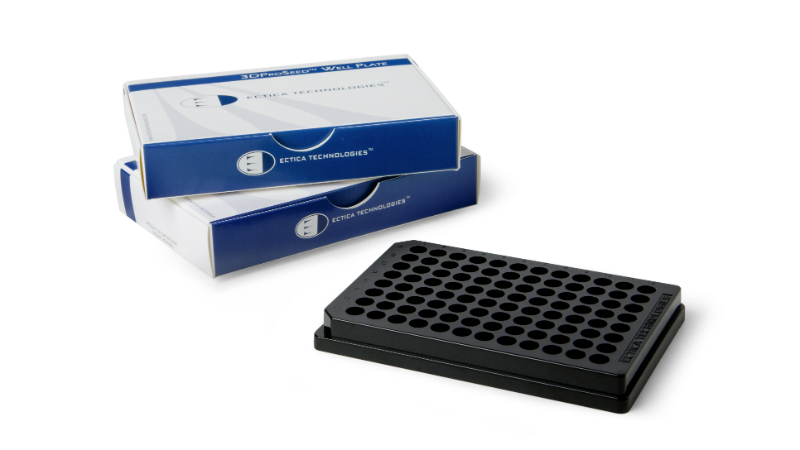 Ectica Technologies manufactures and supplies the 3DProSeed product line for drug discovery and research in oncology, immuno-oncology and neurosciences. 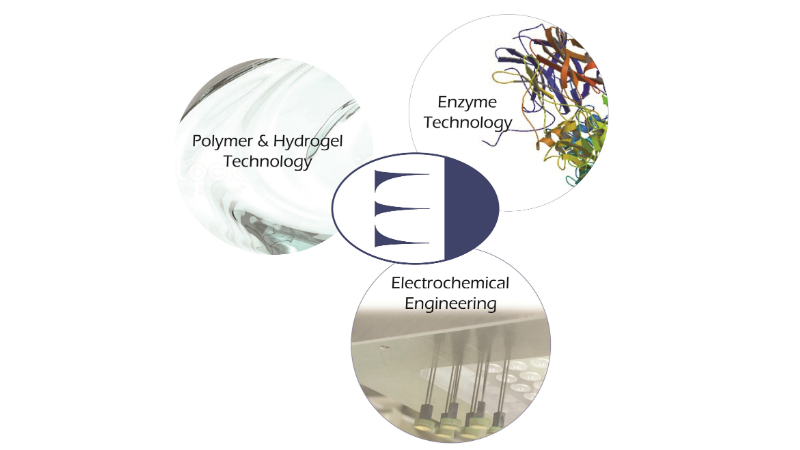 It engages in contract development and production of original equipment manufacturer (OEM) solutions, which can be customised in terms of hydrogel chemistry, product format, usage and branding. 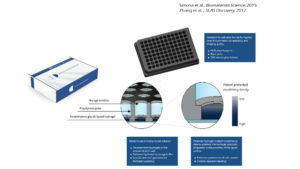 Ectica Technologies’ 3DProSeed is a microtitre plate containing a pre-assembled, fully synthetic hydrogel that is delivered to the customer’s hydrated, ready-for-cell seeding. No hydrogel assembly is required. It has a patented engineered hydrogel surface that supports active penetration inside the hydrogel of the cells deposited on top of it. Cells deposited on a regular pre-casted hydrogel tend to grow in a monolayer or as spheroids on the hydrogel surface. In 3DProSeed, cells can grow within the hydrogel to develop 3D neuronal and vascular networks, matrix-embedded tumouroids and other systems. 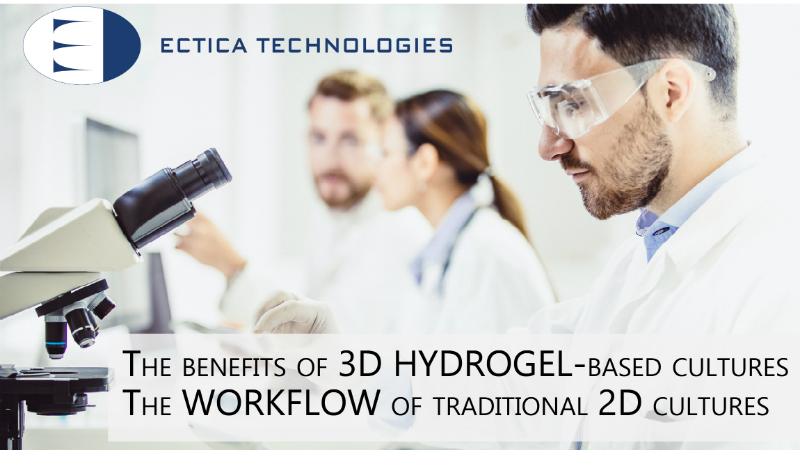 Ectica Technologies’ solutions are fully integrated into established pharmaceutical workflows, providing the benefits of hydrogel-based cultures and the same workflow of standard 2D cell cultures. 3DProSeed is also one of the top-performing synthetic hydrogels based on poly-ethylene glocol (PEG) conjugates, meeting the industry demands for materials to optimise control over experimental conditions, as well as minimise batch-to-batch variation and the risk of uncontrolled immunologic response in assays. 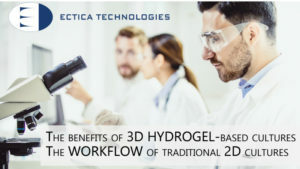 Ectica Technologies’ hydrogels are based on fully synthetic PEG bio-conjugates and their high-optical clarity makes them suitable for high-quality microscopy and high-content analysis. 3DProSeed also provides sequential seeding of various cell populations at different time points into the hydrogel to study complex diseases. The sequential addition of different cell populations is possible in regular 2D cell culture but is not possible with standard hydrogel solutions. Once cells are encapsulated inside the gel, the gel is basically a closed compartment. Cells subsequently added will simply remain on the gel’s surface. With 3DProSeed, cells can be added at different time points, which is relevant in fields such as immuno-oncology and neurodegeneration. The company’s development and manufacturing activities start at lab-scale pilot batches and small-scale pilot batch production. 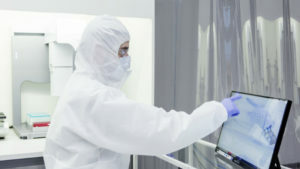 Its activities are conducted in Zurich, Switzerland, in International Standards Organisation (ISO) 7 to good manufacturing practice (GMP) certified cleanroom environments. Being a spin-off company of the Swiss Federal Institute of Technology (ETH) Zurich and the University of Zurich, Ectica Technologies has access to an extended network of experts and state-of-the-art laboratories and core facilities. Ectica Technologies joined the fourth round of the Merck Accelerator in 2017 and has been going from strength to strength ever since.